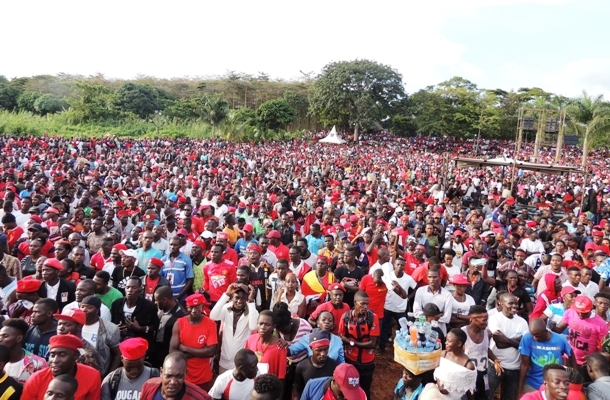 Of all concerts that have been organised at One Love Beach in Busabala, Kyarenga, last Saturday, proved to be historic. By 8:00am about three thousand people had entered the venue. 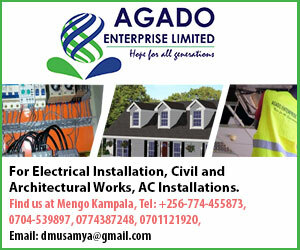 Members of Parliament including the “sick” Francis Zaake and aspiring politicians in entertainment industry like Geoffrey Lutaaya, Mathias Walukagga, Hilderman, Chris Evans and Ronald Mayinja also came early. Much as One Love is known to befriend drug addicts, this concert was attended with utmost discipline among revellers. Rafiki has learnt that for every six revellers there was a security officer. All the artistes who performed at the concert apparently did it for free. 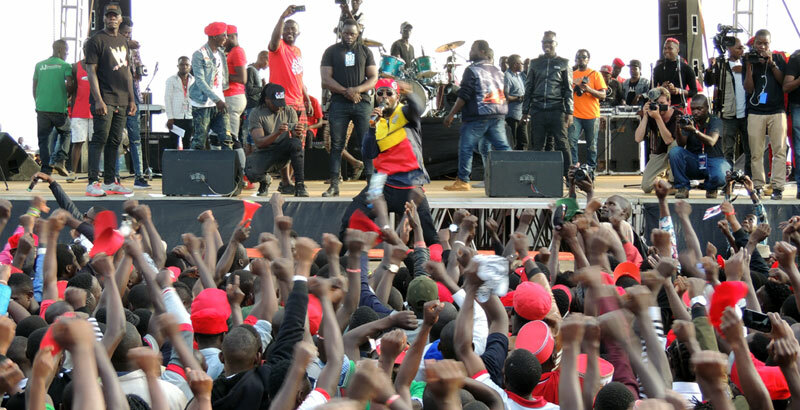 Bobi Wine paid tribute to the late Mosey Radio by singing Radio’s Nkwagala song. The performance of the song flopped though due to poor vocals. While the audience kept discipline, some artistes could not restrain themselves from fighting. Kabako of Team No Sleep was beaten twice by Pallaso’s Team Good Music. 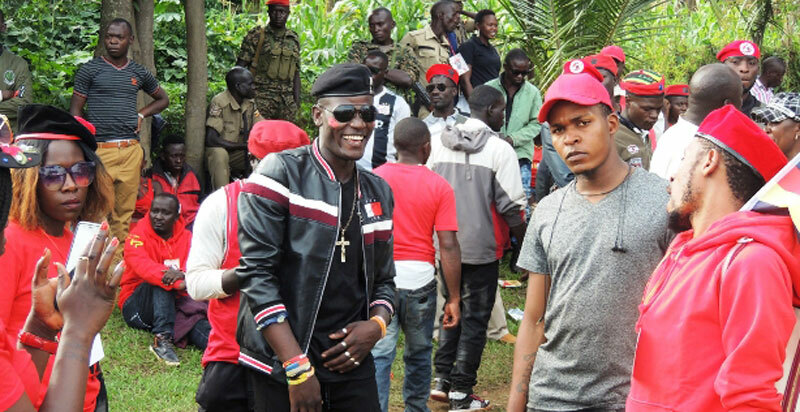 This was, apparently, pay back after Kabako dissed Pallaso during Sheebah’s press conference at Hotel Africana recently. During that press conference, when Kabako was asked whether Pallaso would perform alongside Sheebah during the Omwooyo concert Kabako replied that Pallaso was not a recognised artiste. 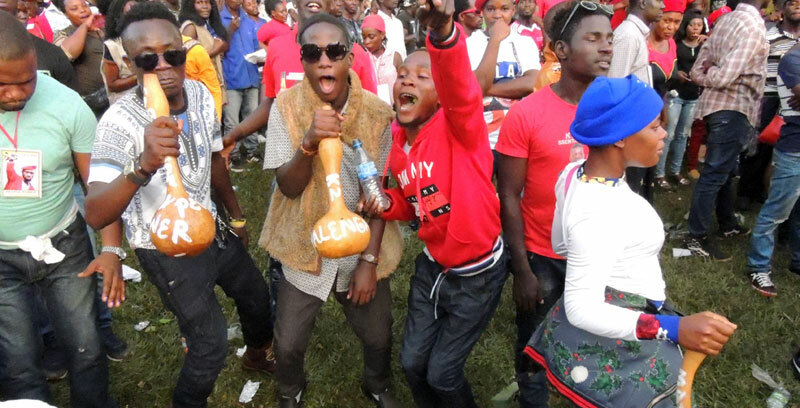 Eighty people were reportedly arrested for heavy drinking and other minor offences.